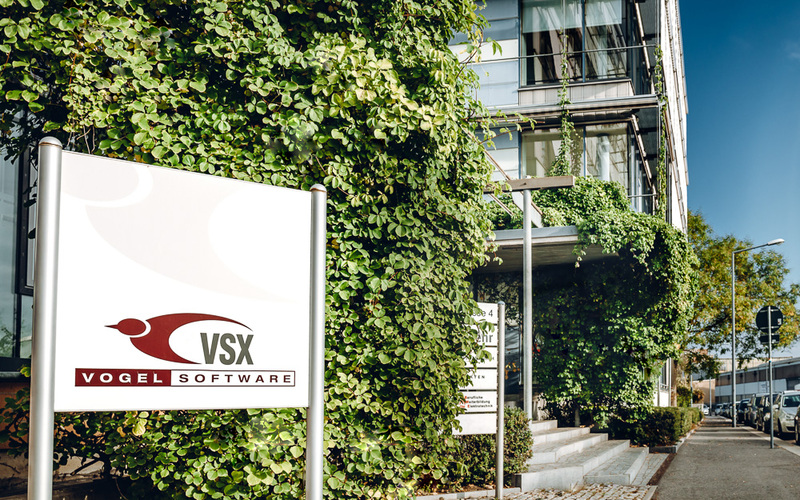 After the release of Spaix 5 Version 2019 in March, VSX – VOGEL SOFTWARE now launches the new smartphone app for the technical selection and configuration of centrifugal pumps. The application is the perfect complement to the Spaix 5 main programs and is available for mobile devices with iOS and Android operating systems. Thanks to its multi-platform concept, Spaix 5 offers an all-encompassing software tool that allows users to access a uniform database from any location and from different devices. Both the desktop and web versions as well as the mobile application use the same database. Data access via the app is provided by a web service, which means that the retrieved data is always up to date. The projects are stored in the central database and can be sent by e-mail or WhatsApp. The main advantage of the common database, however, is that saved projects can be opened and processed with any Spaix 5 application. This enables collaboration between different users as well as a cross-platform workflow. Depending on the situation, on the go at a customer’s location, in the office or home office, users always have access to the same data on their smartphone, notebook or office computer and always have an overview of their projects. The new version 5 of Spaix Mobile has not only been extended by many functions, but also adapted to the design of the Spaix 5 main programs. Besides, the mobile application features improved stability and performance. 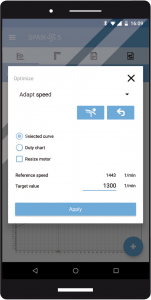 Functionally, for example, the hydraulic selection has been extended by medium data, and various procedures for adapting the pump to the duty point are now available in the app. The entire project management operation has been redesigned and improved. The new filter function simplifies the search for saved projects. Of course, the standard selection methods from the main programs such as hydraulic selection, direct product selection via series description and product search are also available. The selection results are clearly listed and the pump performance curves are automatically converted to the respective operating conditions. For highly viscous Newtonian liquids, the conversion methods according to Hydraulic Institute (ANSI/HI 9.6.7) or according to the procedure for side-channel pumps according to SIHI are used. 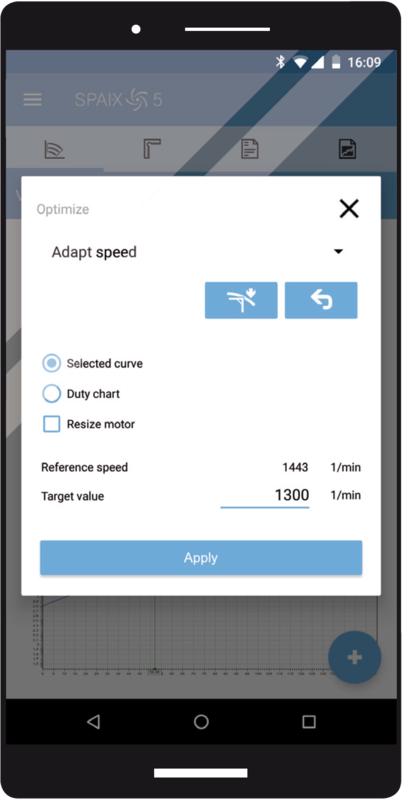 The duty point can be adjusted by trimming the impeller, adapting the speed and calculating multiple speed curves, optimizing the blade angle for propeller pumps or changing the multiple speed curves. 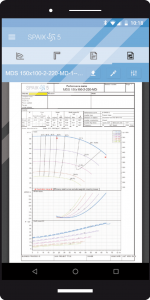 In addition, the selection result contains detailed information such as dimensions, drawings and data sheets, allowing the user to get an accurate picture of the pump. The integrated configurator subsequently enables the user to adapt the selected products as required.